R-VERSION RACE are e-marked mirror. 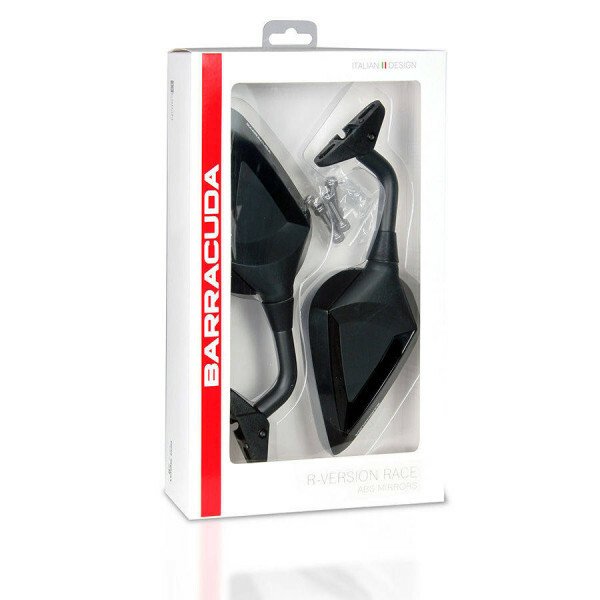 they are made from Black ABS plastic with unique BARRACUDA design. 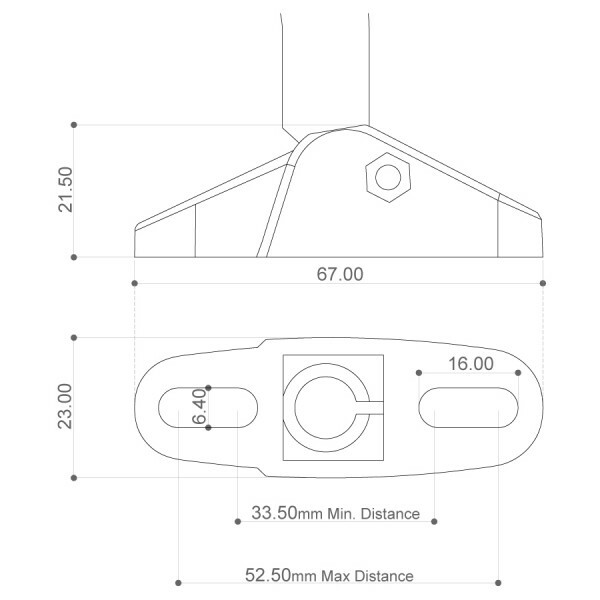 They have clean design lines with insert available to add customisation. 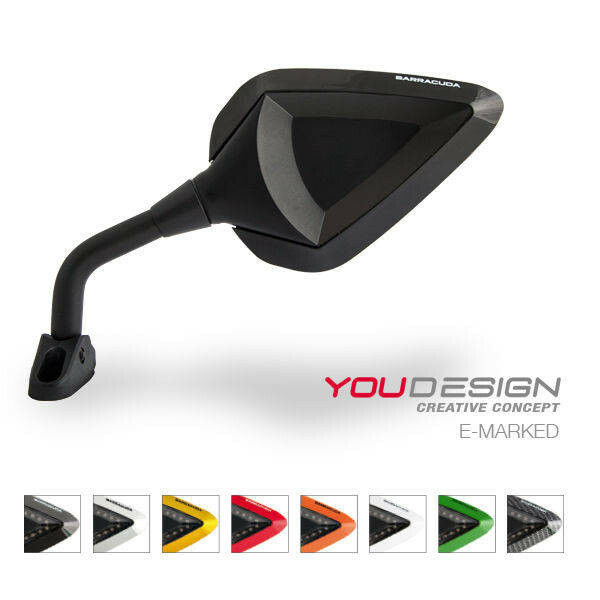 Barracuda offer; You Design - an interchangable insert with this product, this enables you to add coloured inserts in a range of colours: white, red, carbon look, silver, gold, green and orange. 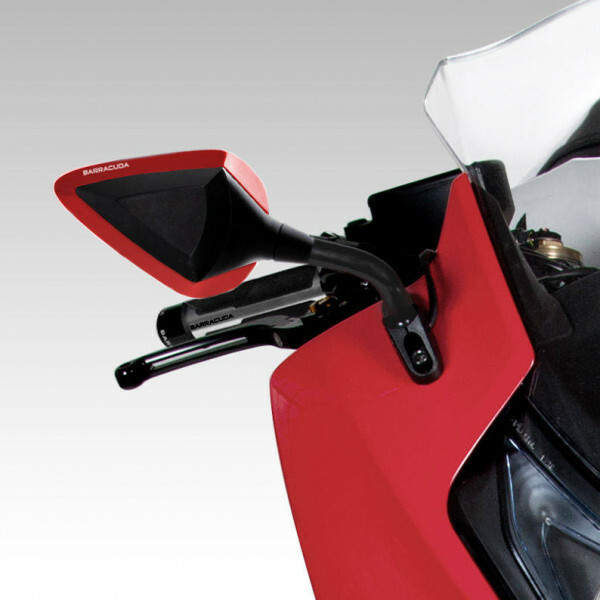 R-VERSION RACE have an universal bracket specific for most sports bikes and are sold in pairs. 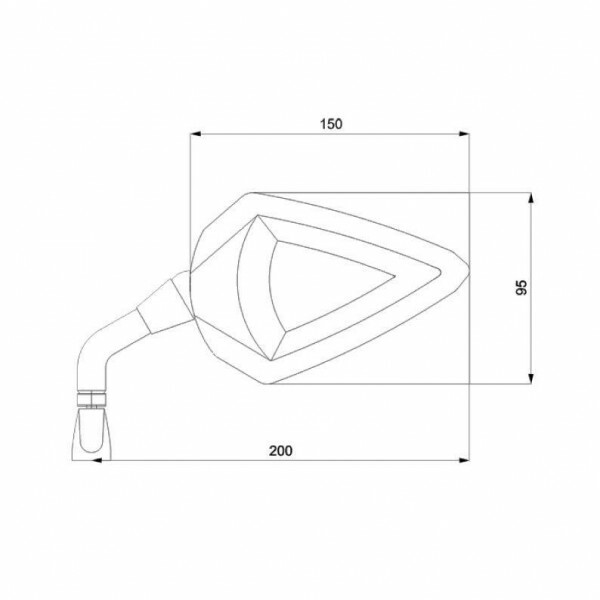 We sell R-VERSION RACE with the standard version of insert black already fitted. Že od: 164,95 € DDV vkl. Že od: 132,50 € DDV vkl. Že od: 78,95 € DDV vkl. Že od: 64,90 € DDV vkl. Že od: 17,95 € DDV vkl.